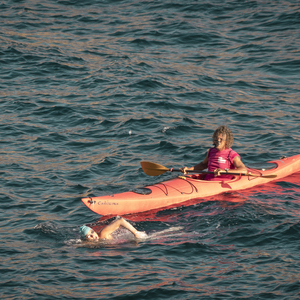 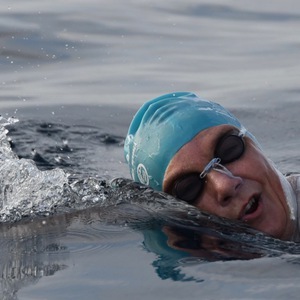 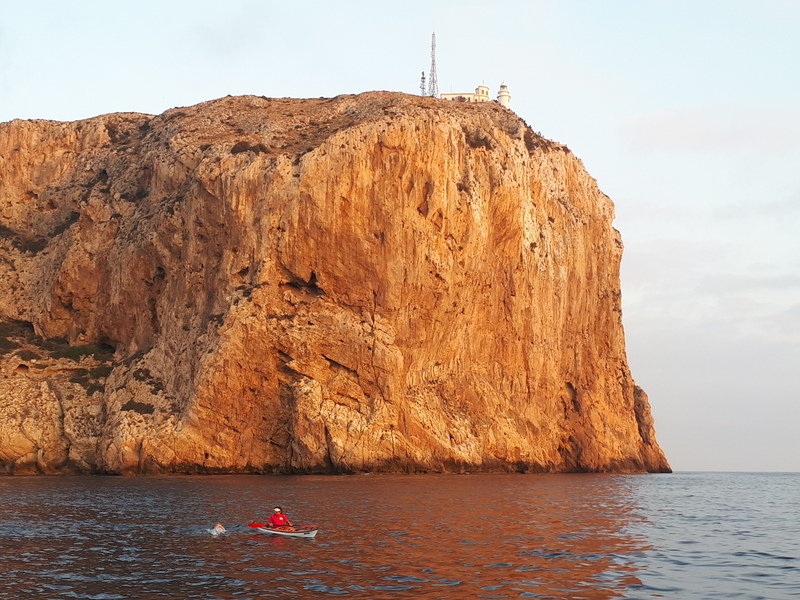 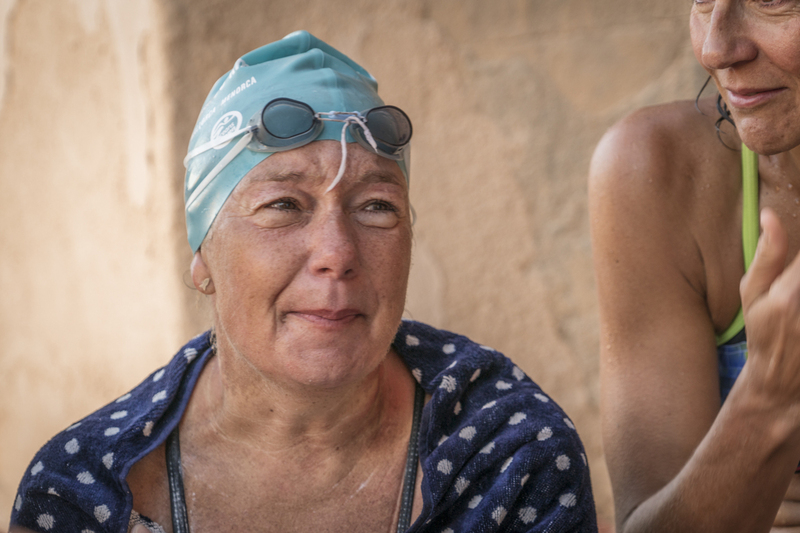 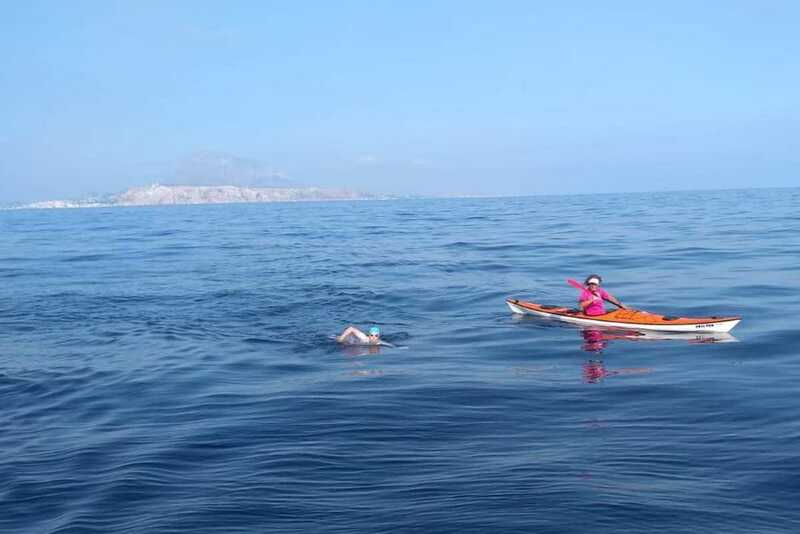 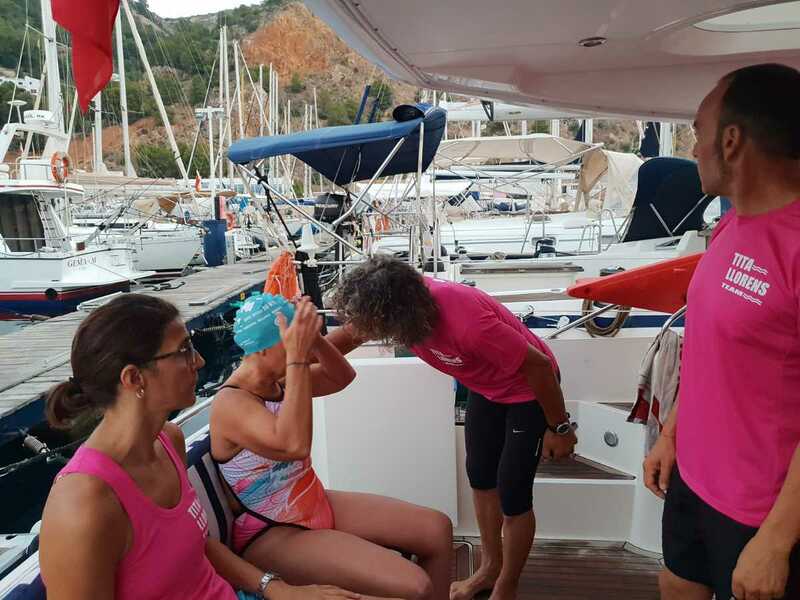 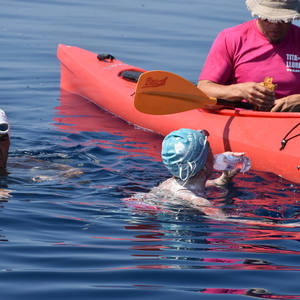 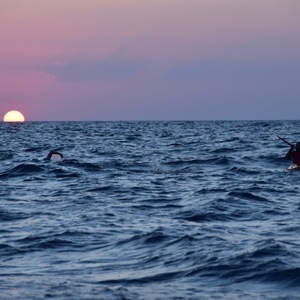 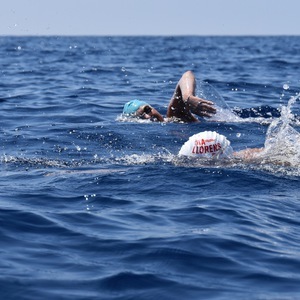 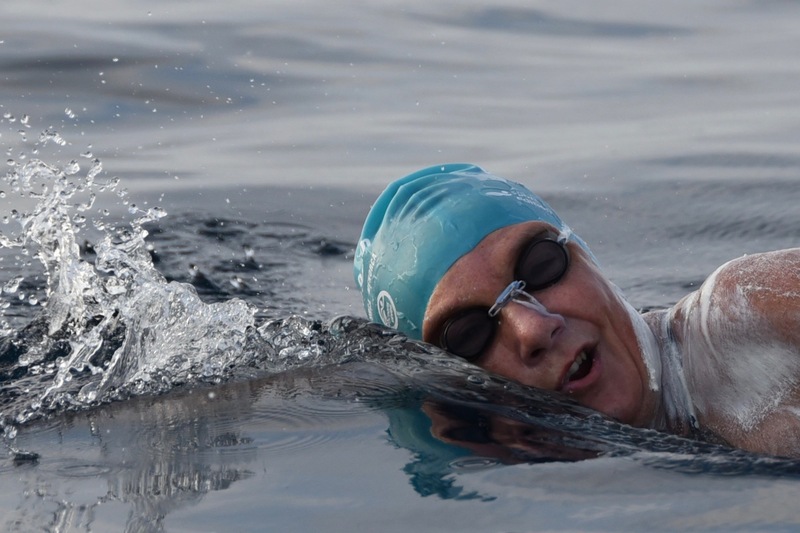 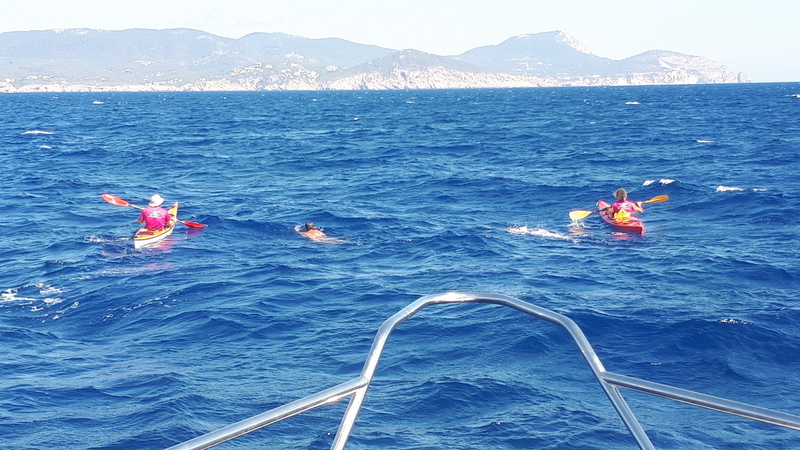 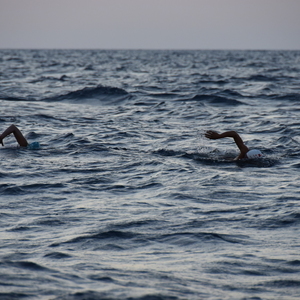 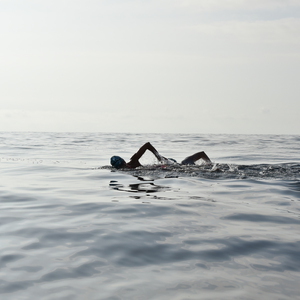 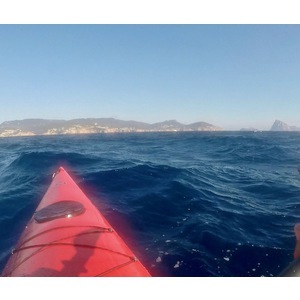 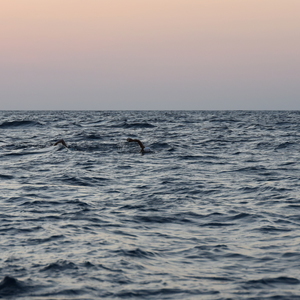 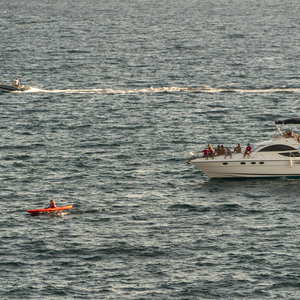 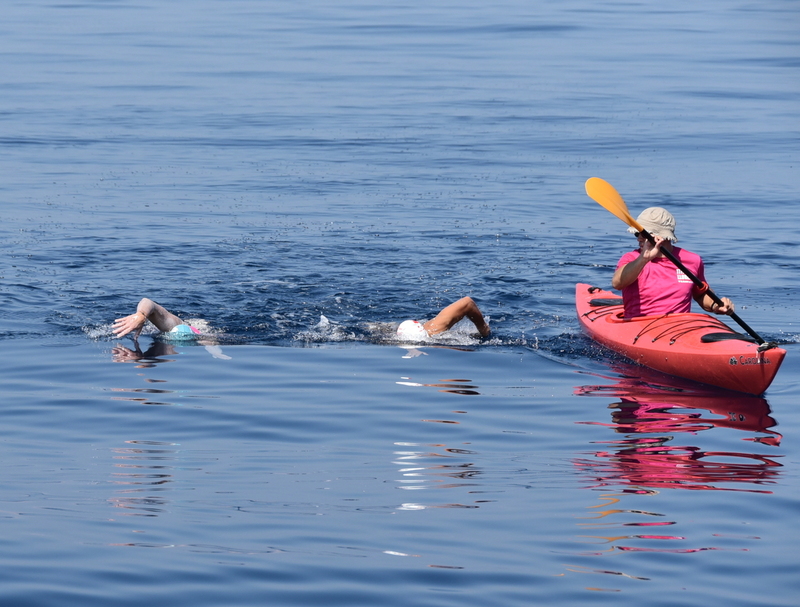 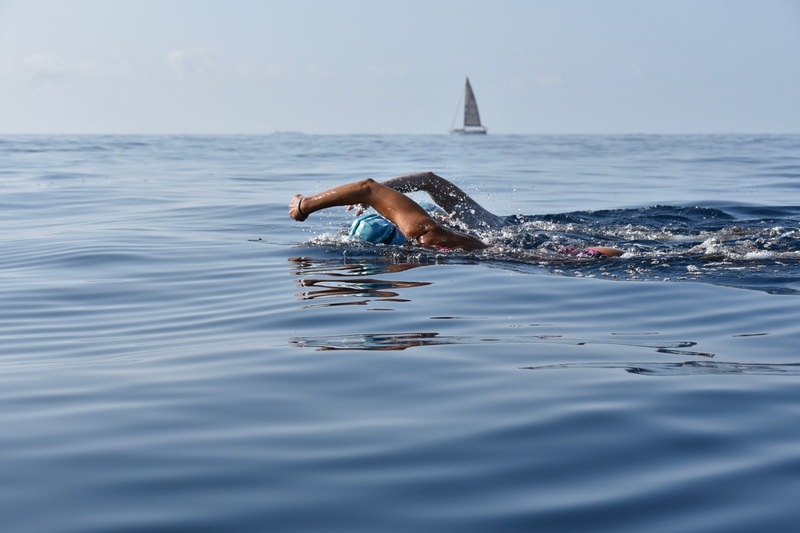 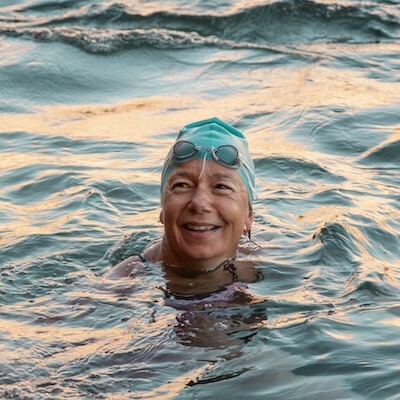 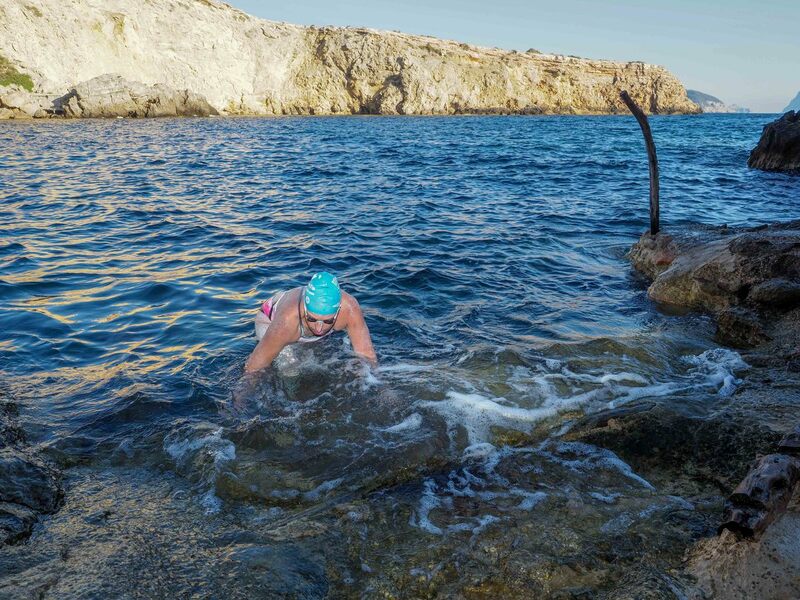 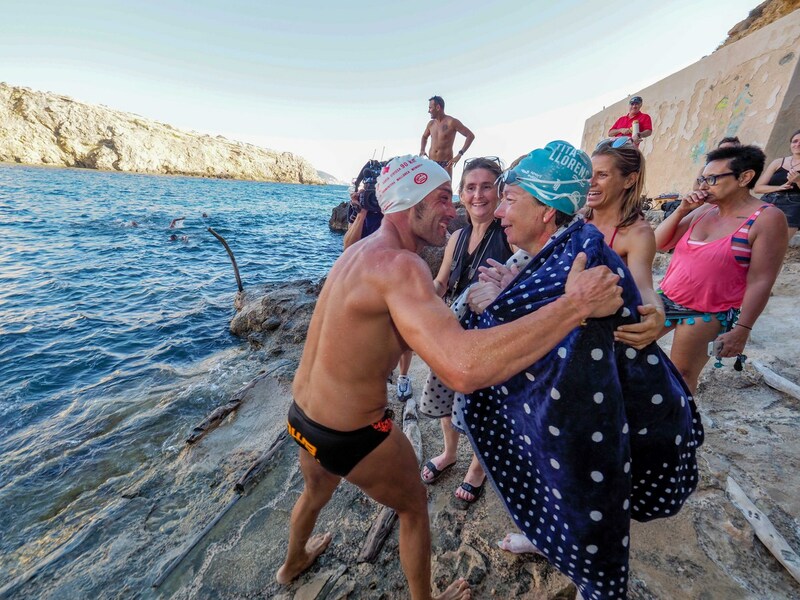 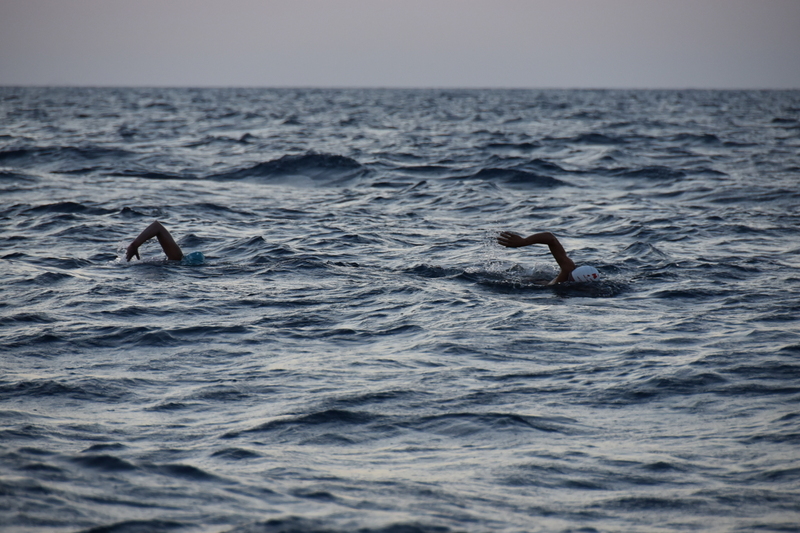 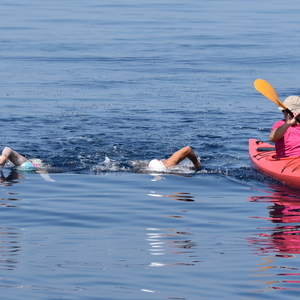 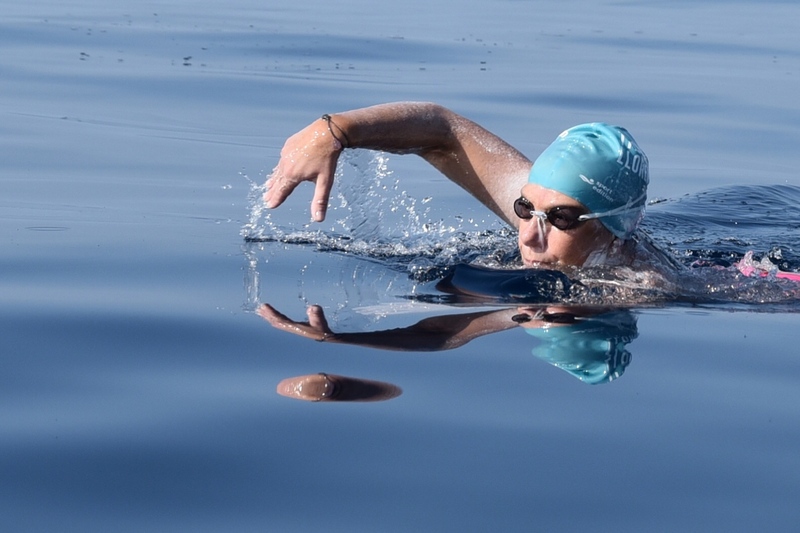 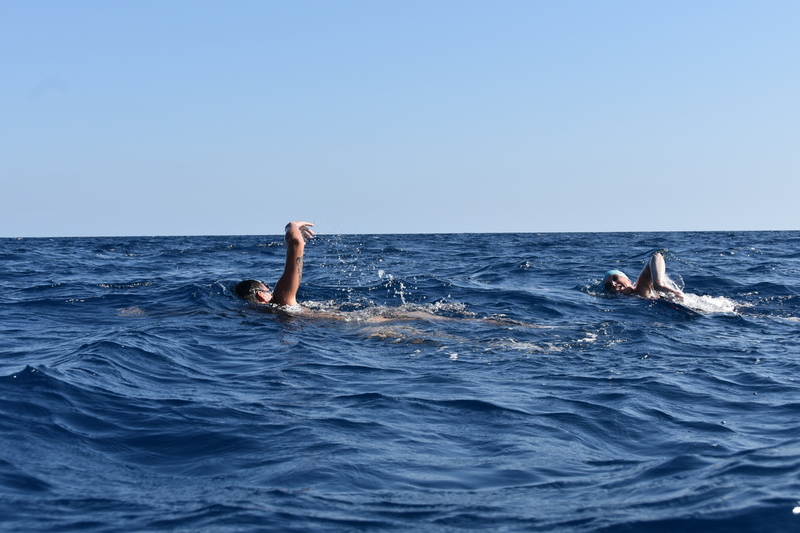 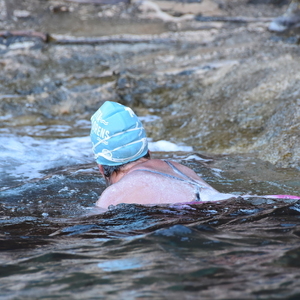 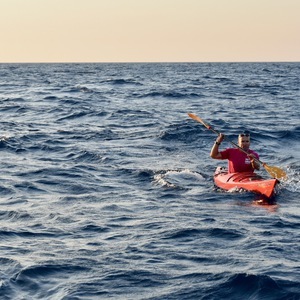 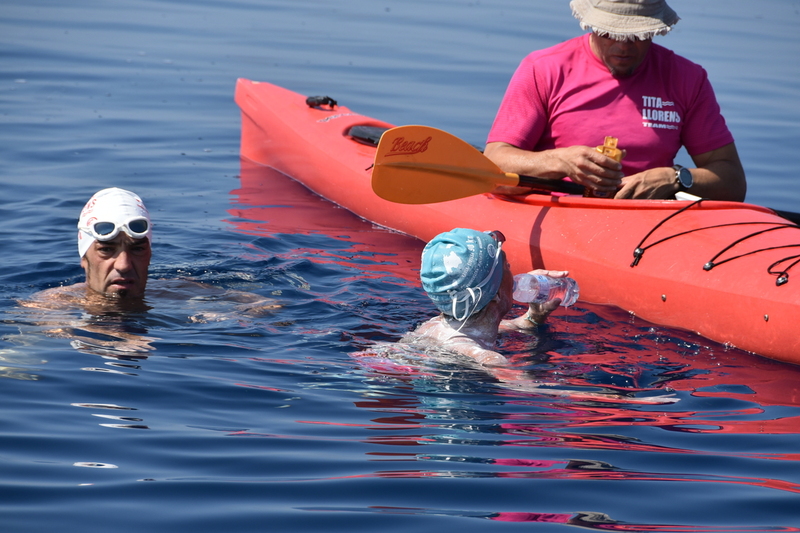 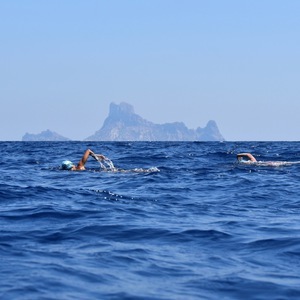 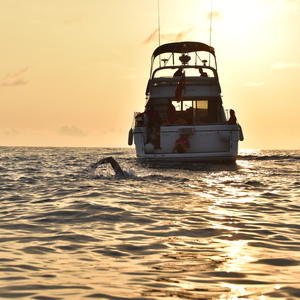 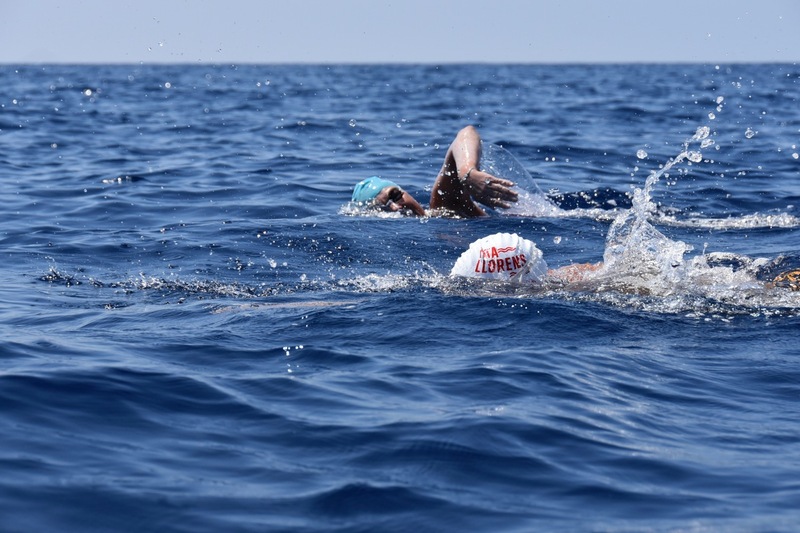 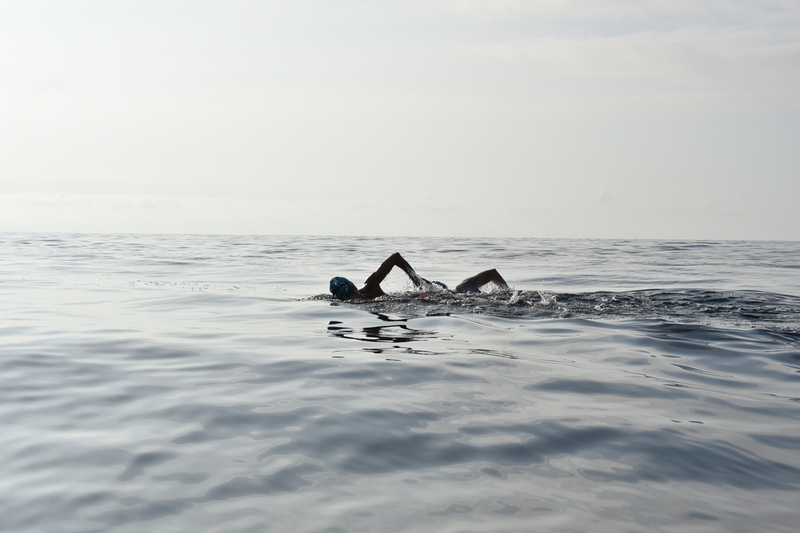 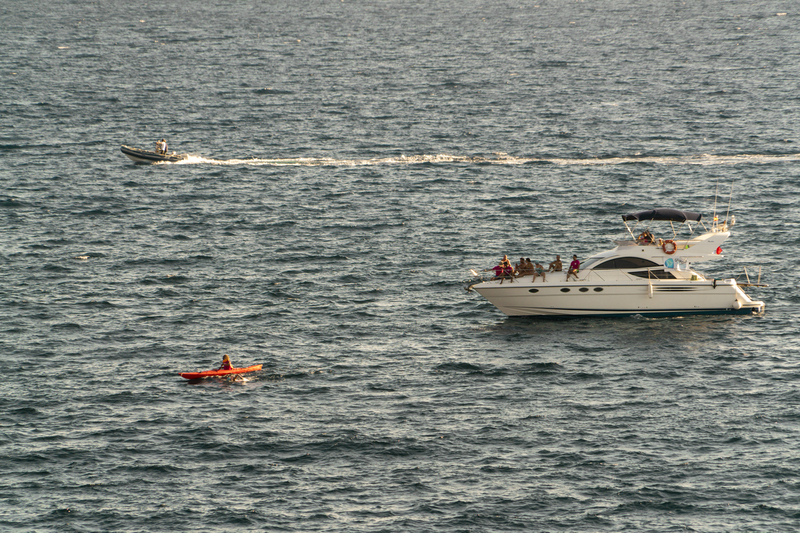 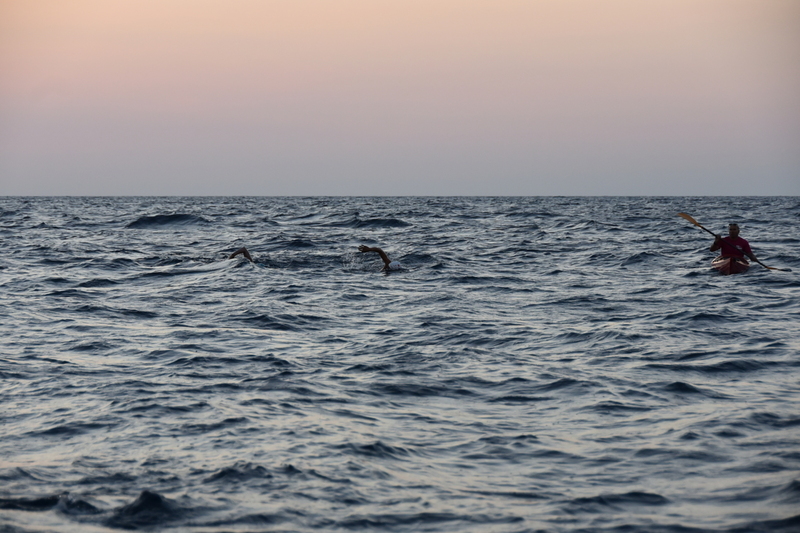 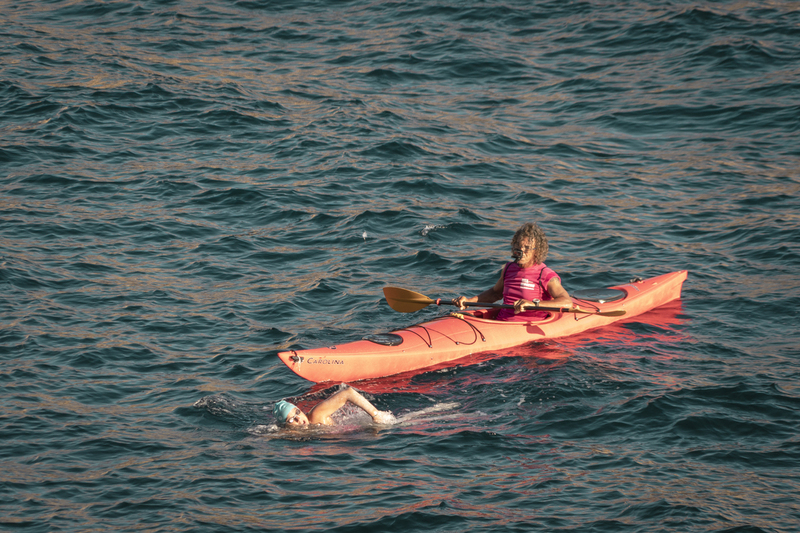 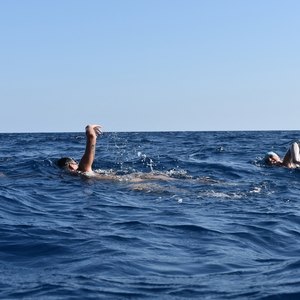 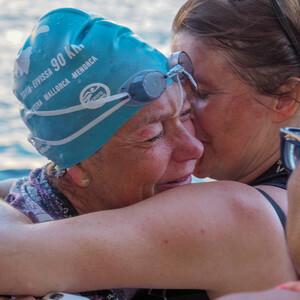 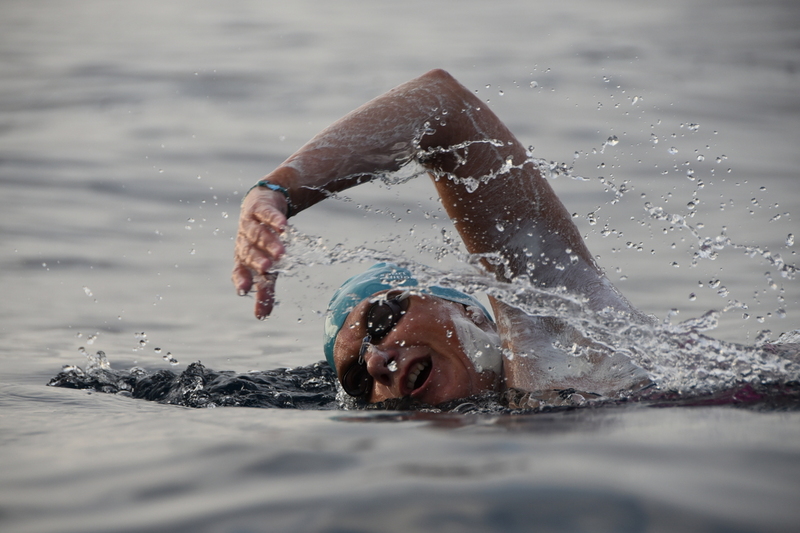 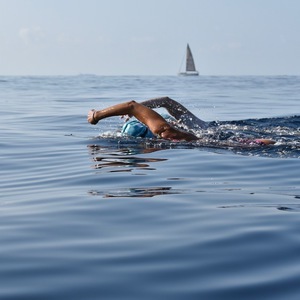 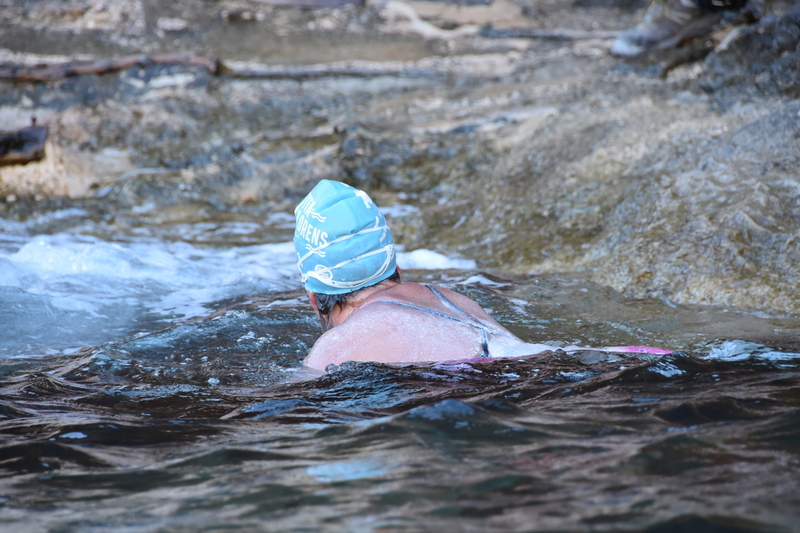 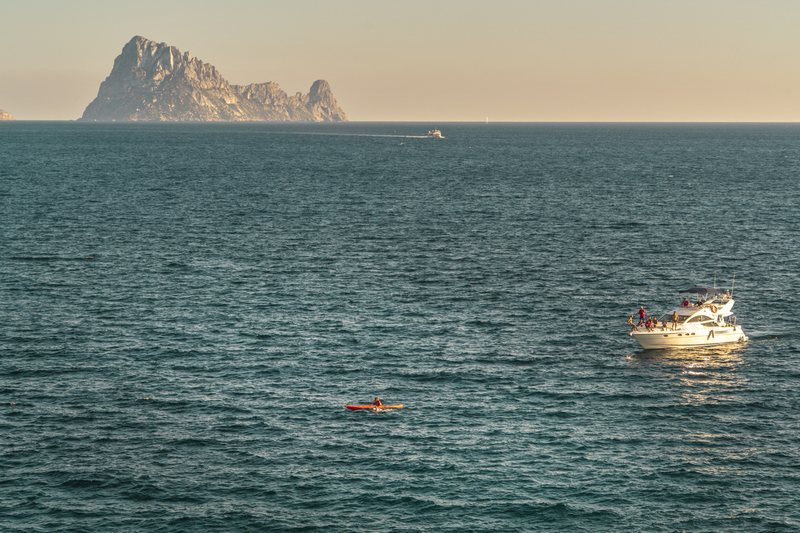 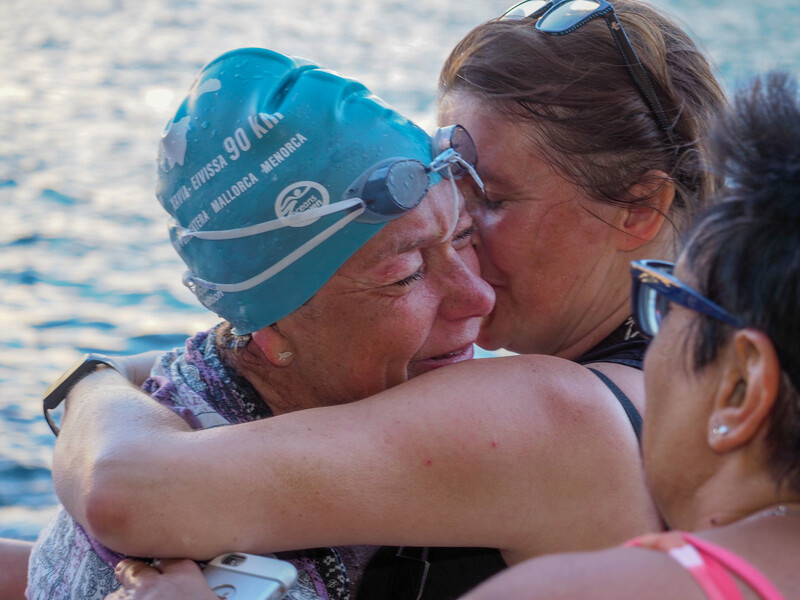 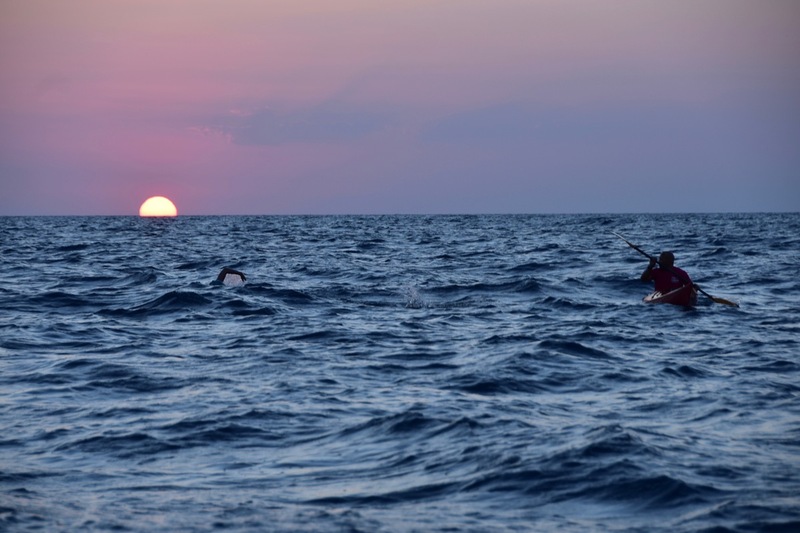 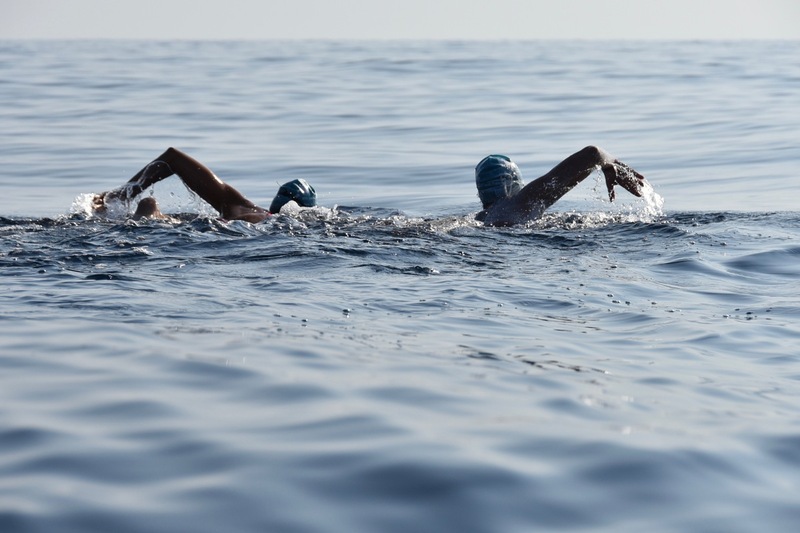 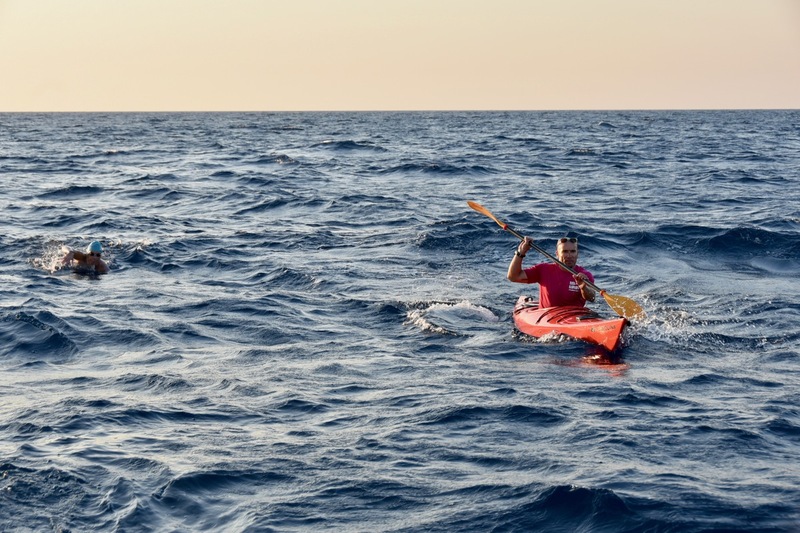 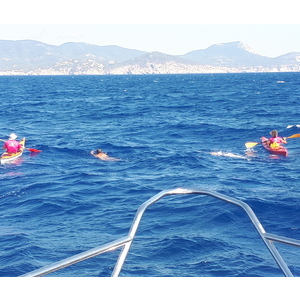 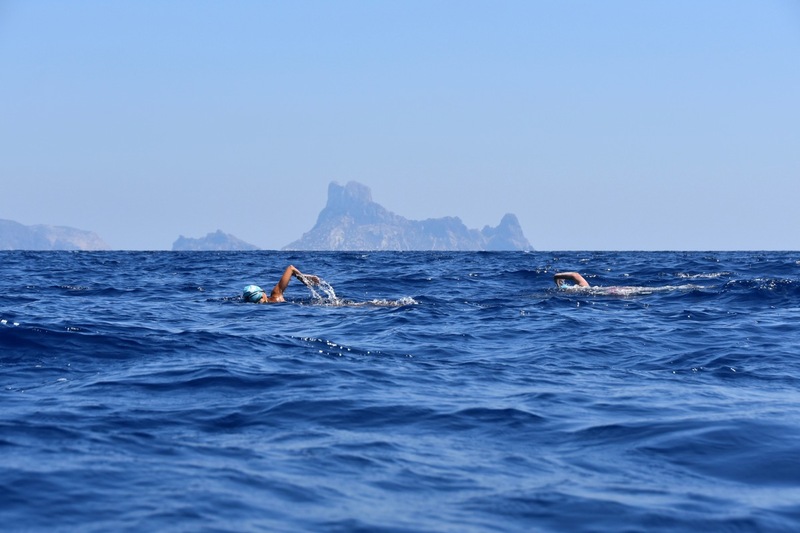 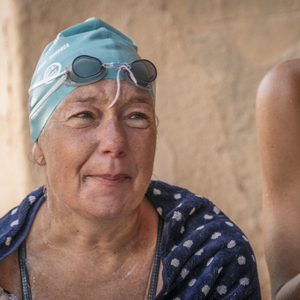 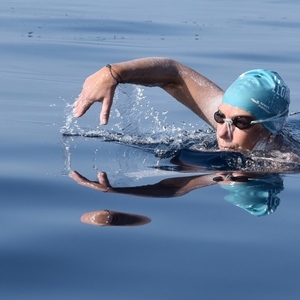 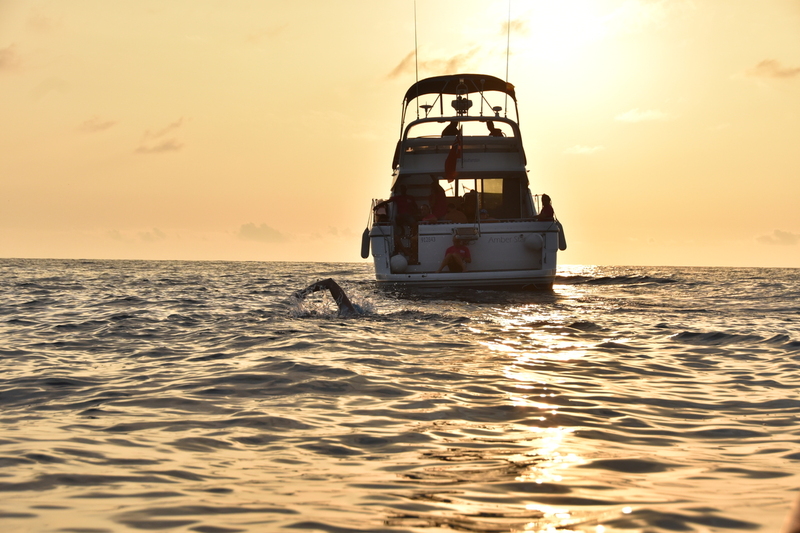 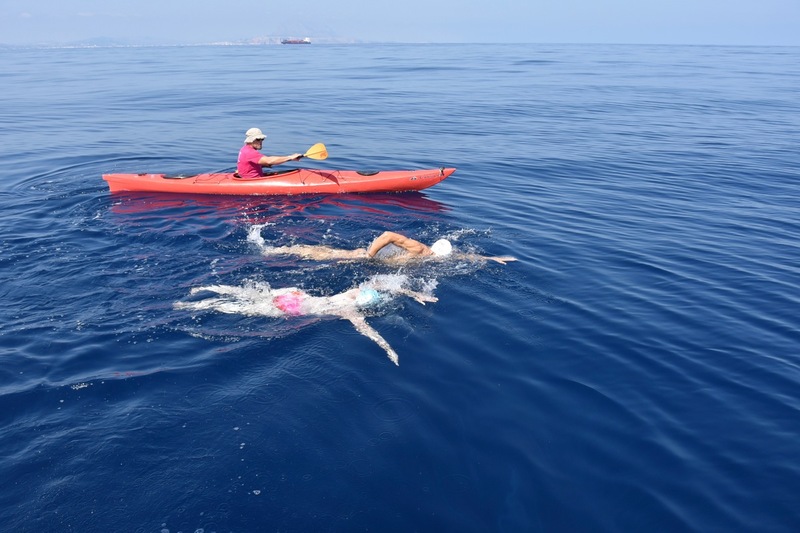 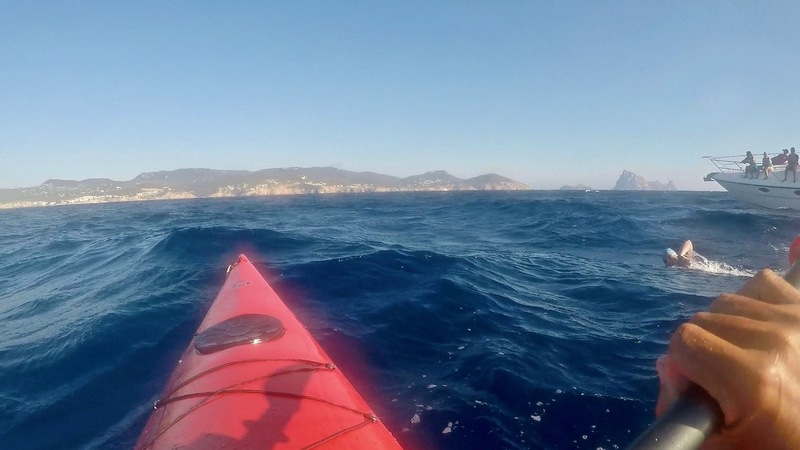 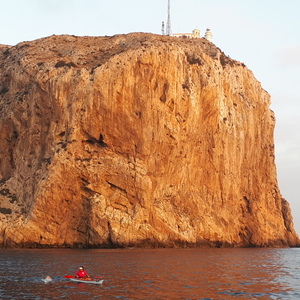 First unassisted solo swim of Ibiza Channel. 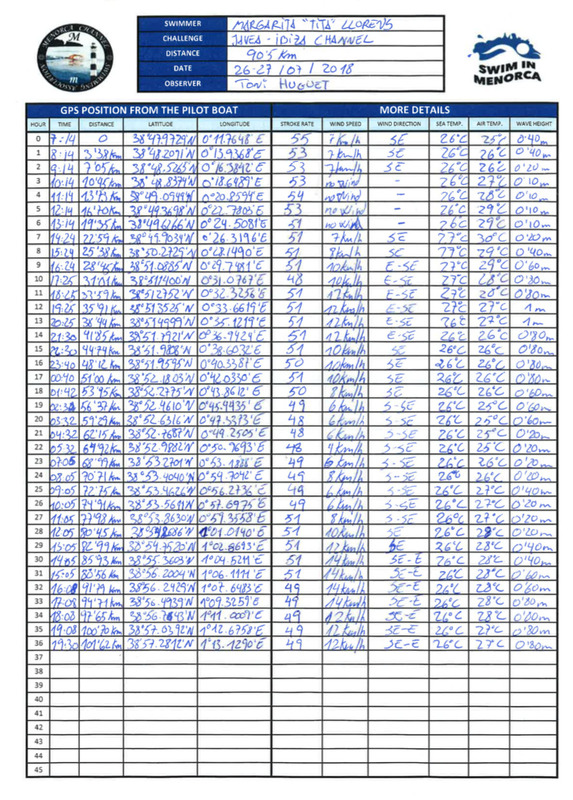 Unprecedented. 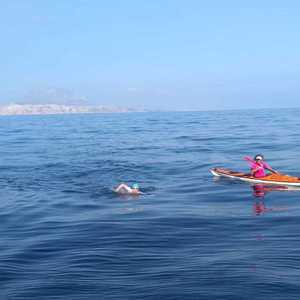 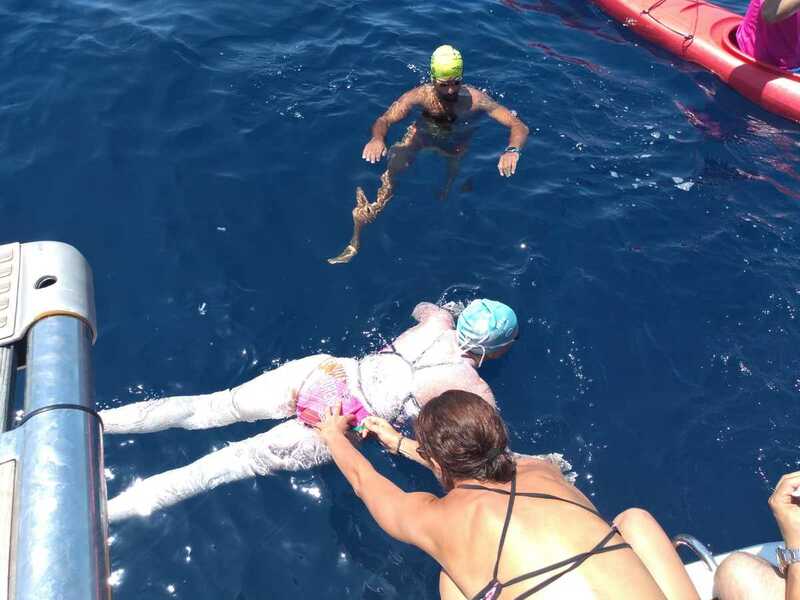 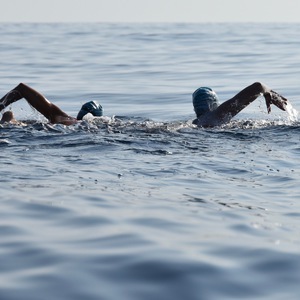 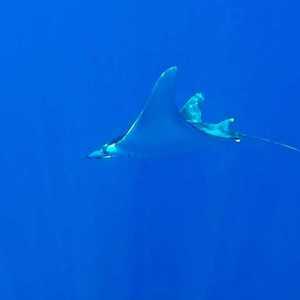 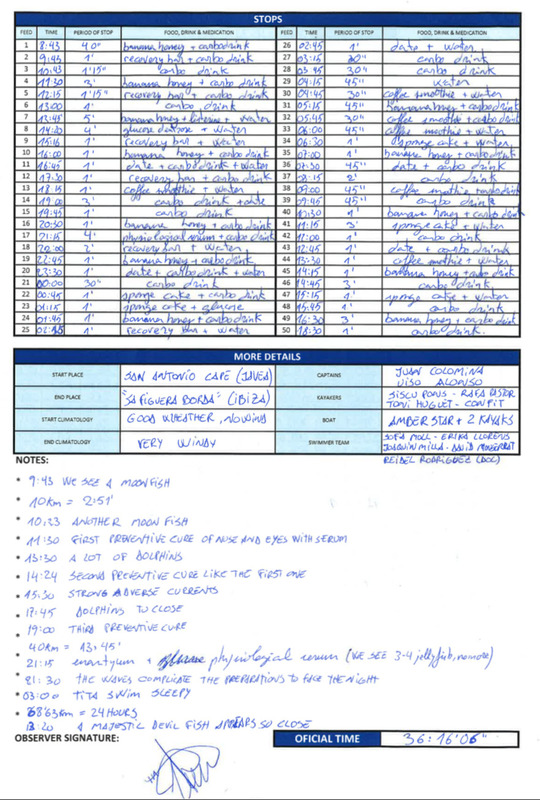 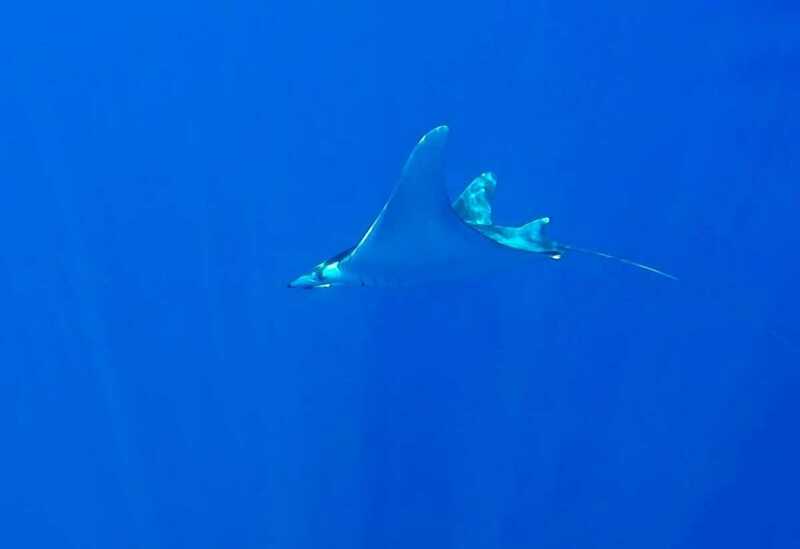 One previous attempt in 2017 by same swimmer. 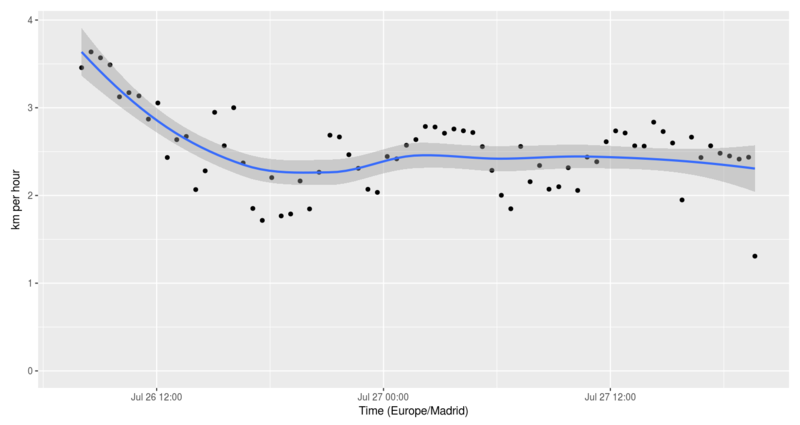 Start: 26 July 2018, 07:14 (Europe/Madrid). 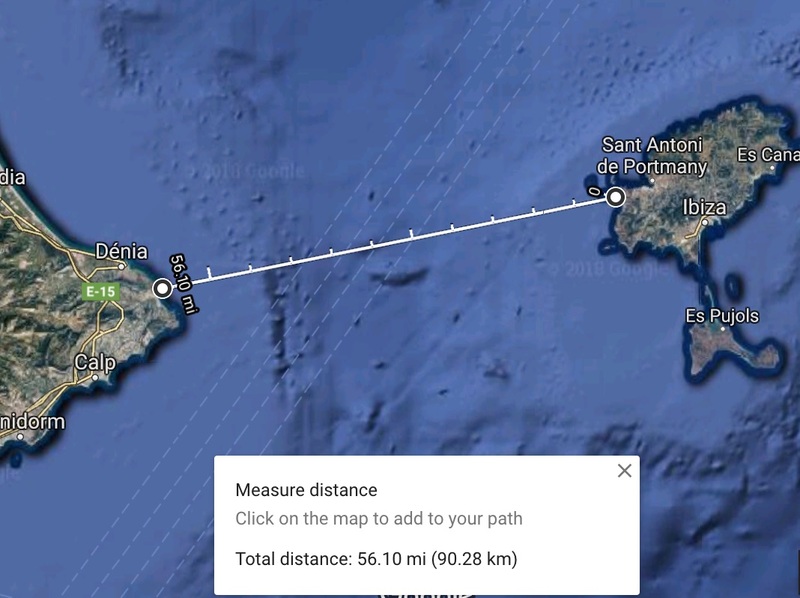 Elapsed: 36 hours, 16 minutes, 6 seconds. 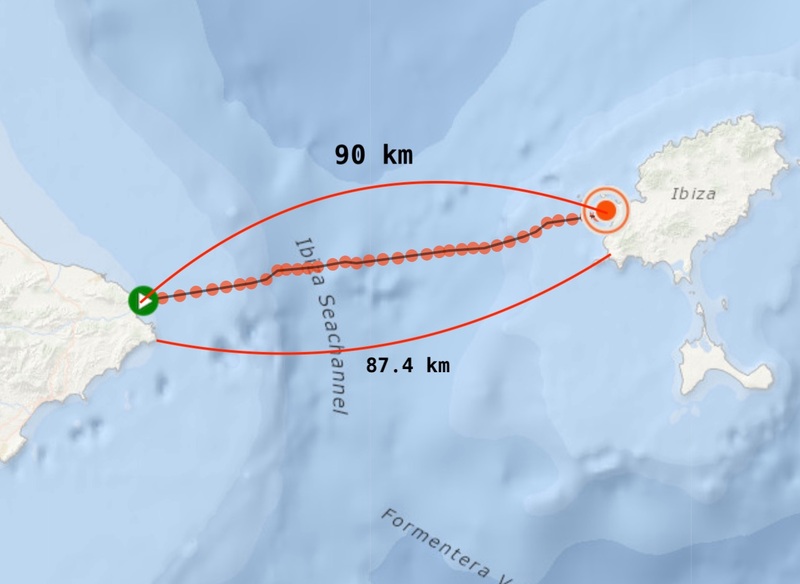 Alternative track data from Garmin watch - KML download. 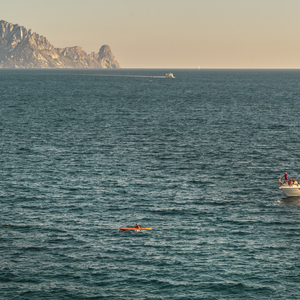 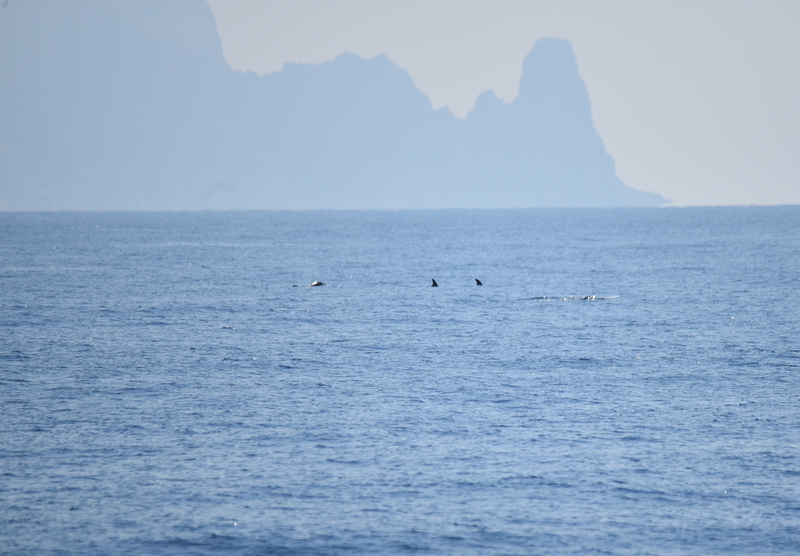 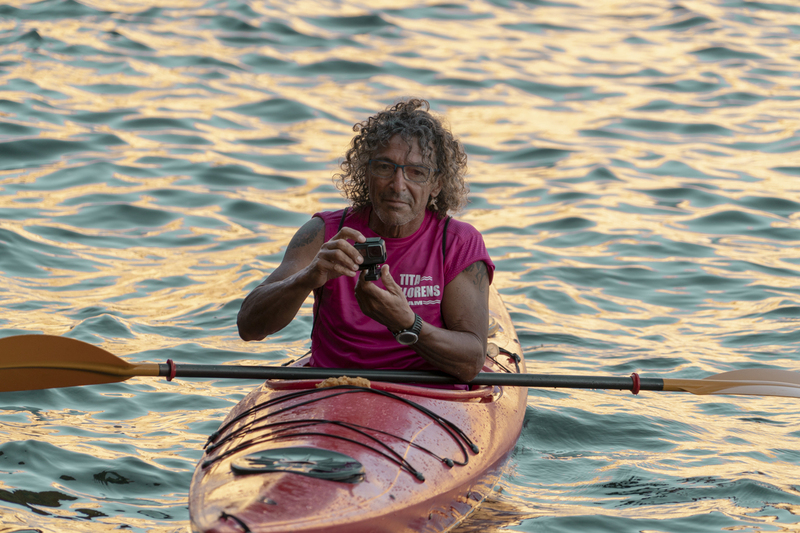 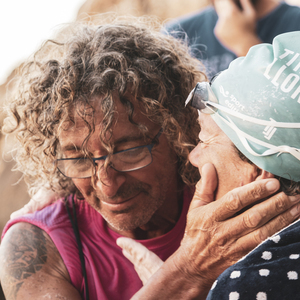 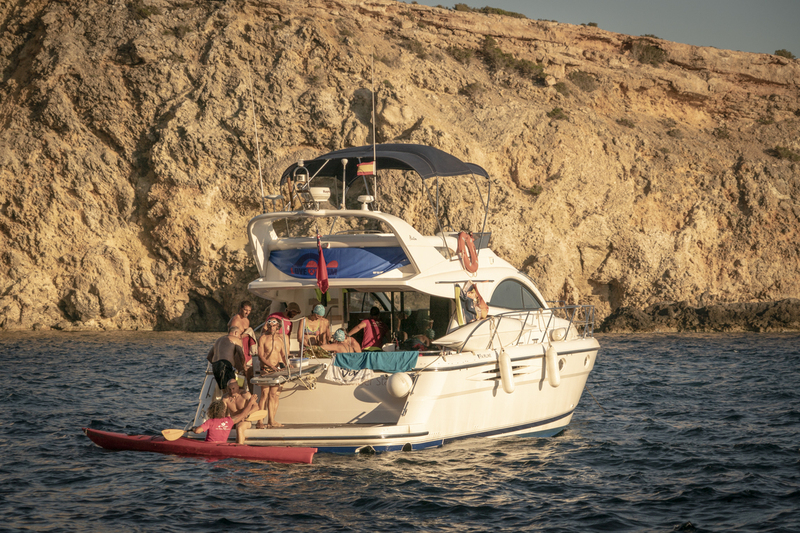 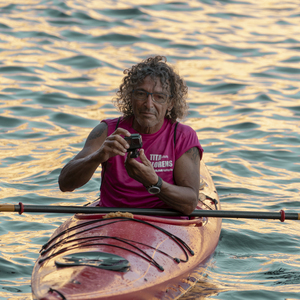 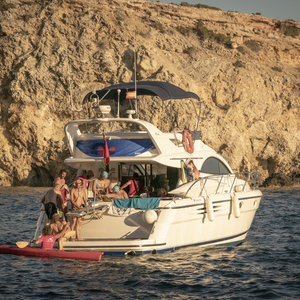 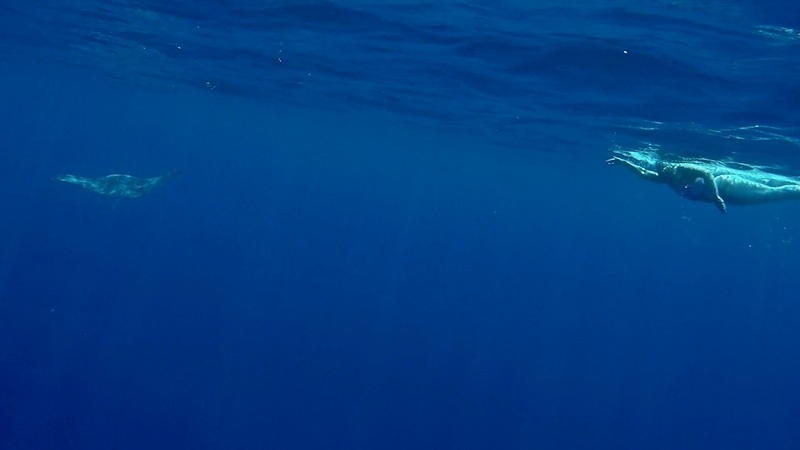 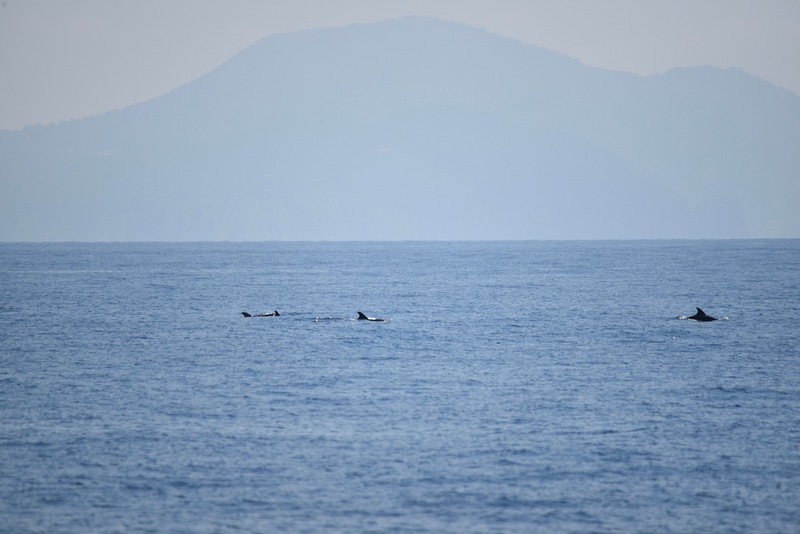 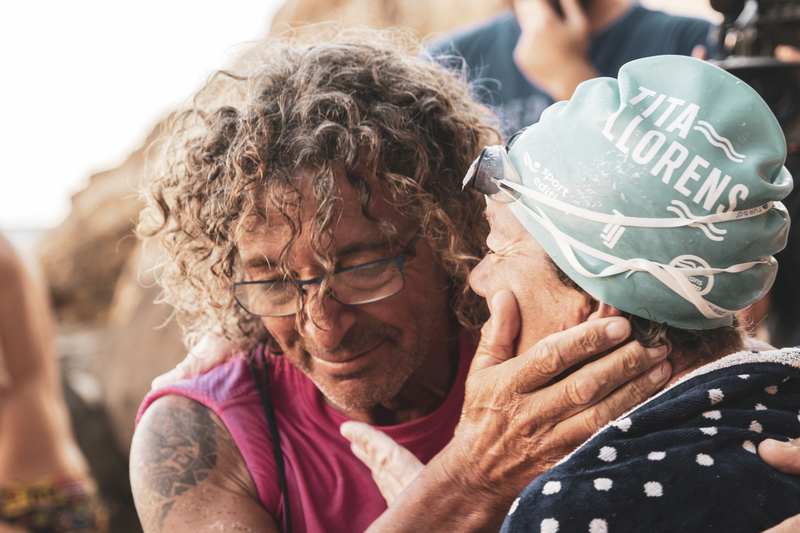 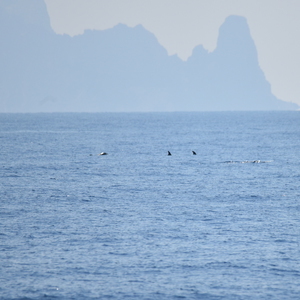 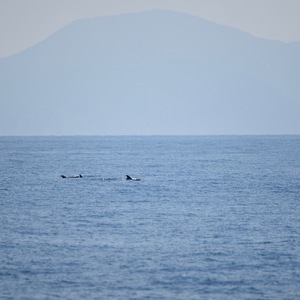 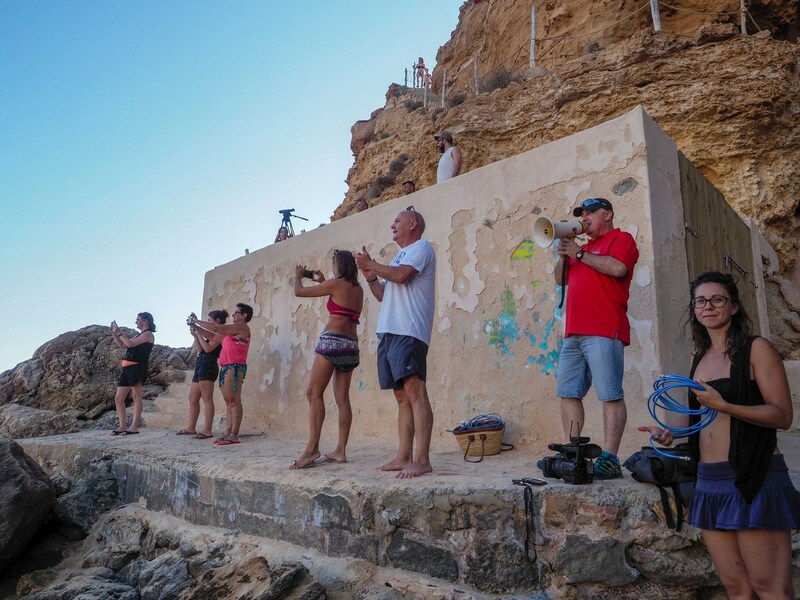 Margarita 'Tita' Llorens - Ibiza Channel from MSF on Vimeo.